the person sitting on the stairs was instantly incinerated. Gone like that. 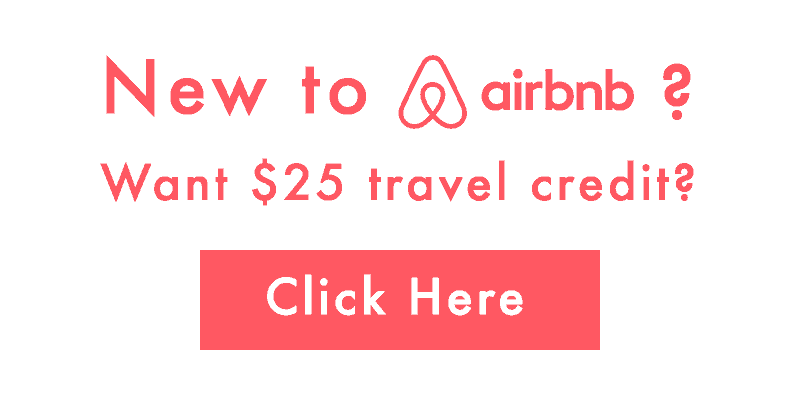 But not without leaving a mark. By a flash of the heat rays with temperatures well over a 1,000 degrees or possibly 2,000 degrees centigrade, that person was incineratied on the stone steps. 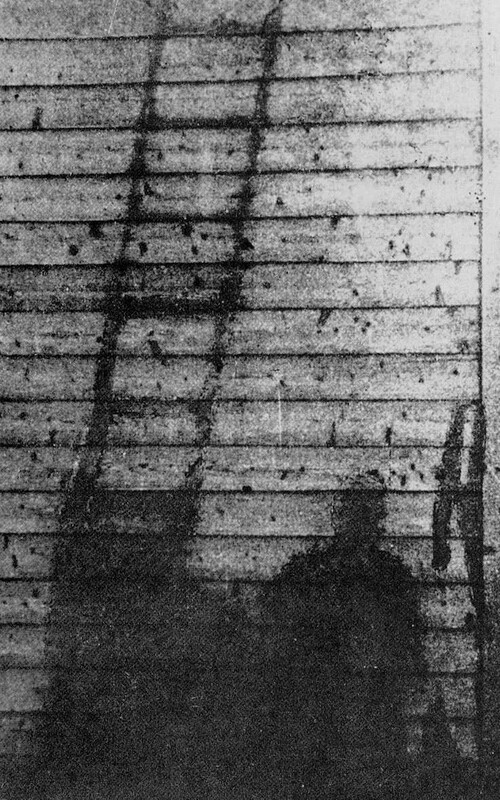 Up to about 10 years after the explosion, the shadow remained clearly on the stones, but exposure to rain and wind has been gradually blurring it. So, when the bank was newly built, the stone steps were removed and are now preserved at the Hiroshima Peace Memorial Museum. Somewhere between 150,000 and 240,000 people died from the atomic bombings on Hiroshima and Nagasaki. Many tens of thousands died in the days, weeks and years that followed. More died instantly. 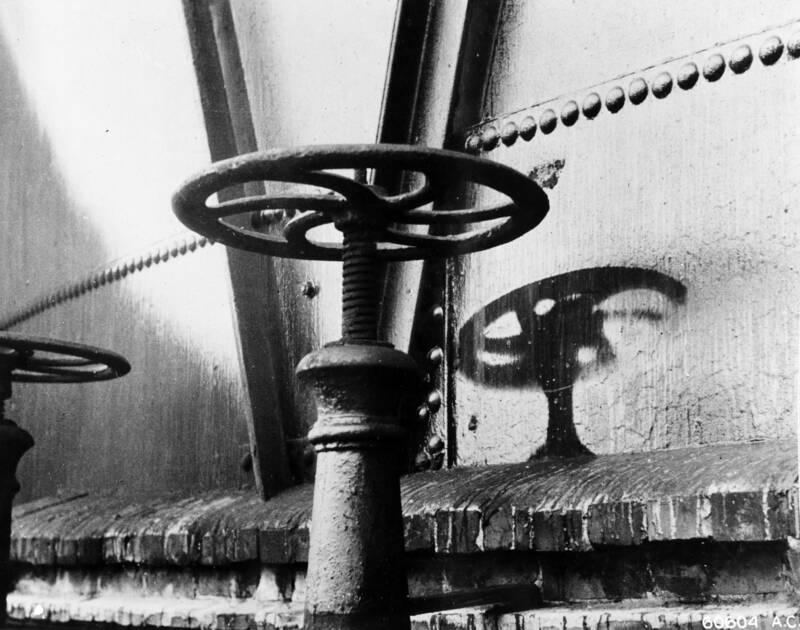 In Hiroshima, between 60,000 and 80,000 people were killed, literally incinerated into nothing, in a moment’s time. In Nagasaki, 40,000 people vanished in just one second.Somewhere between 150,000 and 240,000 people died from the atomic bombings on Hiroshima and Nagasaki. Many tens of thousands died in the days, weeks and years that followed. More died instantly. 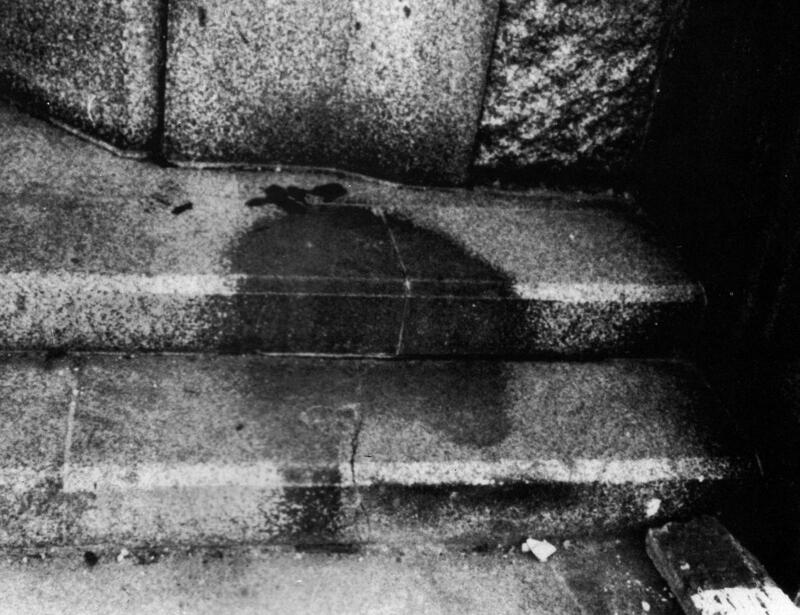 In Hiroshima, between 60,000 and 80,000 people were killed, literally incinerated into nothing, in a moment’s time. 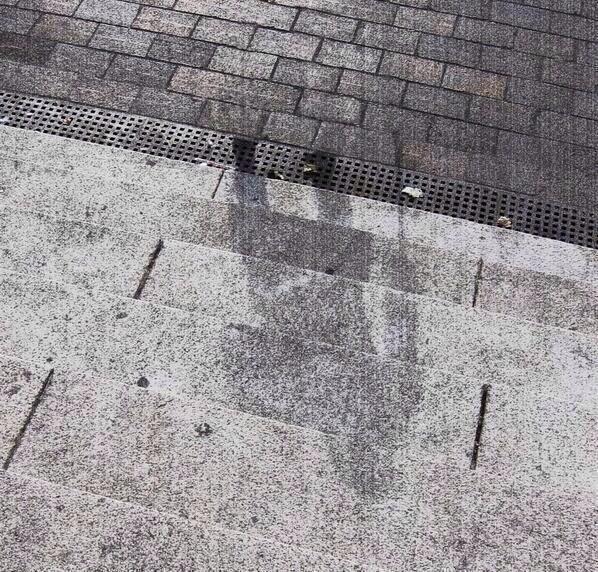 In Nagasaki, 40,000 people vanished in just one second.